What is an Addiction Intervention Service? What is Addiction Intervention Service? HomeWhat is an InterventionWhat is Addiction Intervention Service? Until the popular television show, “Intervention” made its appearance on the A&E network, most people were completely unfamiliar with an addiction intervention Service and exactly what purpose it served. There are still many people who are confused not only about its purpose but when is one necessary and how does one go about holding an intervention. 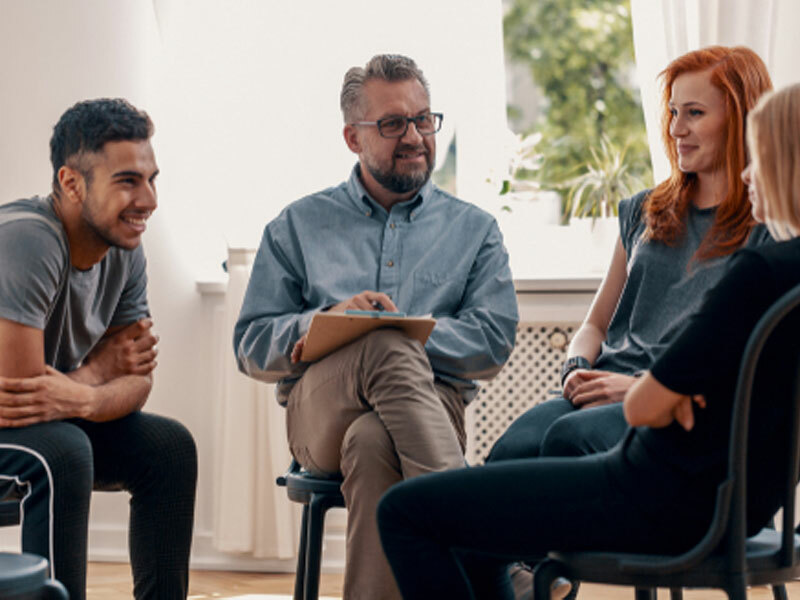 An Addiction Intervention Service involves getting friends and family together for the purpose of helping a substance abuser realize that his behavior and use of addictive substances has gotten out of control. This is best done with the help of an intervention professional. An Addiction intervention Service has a two-fold purpose. First and foremost, it is to teach the friends and family what addiction and recovery are, how it unfolds, and which of their behaviors must be modified in order to help the person with the addiction. Secondly, it is to make that person understand, lovingly, that treatment and recovery is the best and probably only option available to him. Since addiction creates many different power struggles within the family, the message can often best be delivered by someone outside of the family circle, such as an interventionist. The family and friends of the addicted person begin to realize that their loved one is losing the battle of addiction. The family is going in all different directions and often they are at each other’s throats as to how to handle the situation. The family and friends have watched helplessly while the person’s life has spiraled out of control. Although it is possible for a family to hold their own successful intervention, once a family has experienced such emotional turmoil, it would be more beneficial to have a professional on the scene. A professional can deal expertly with the objections, denials, and manipulations that will undoubtedly be presented. Without a professional, it is likely that the person will continue to use his powers of persuasion and well-rehearsed manipulations to get his own way. He may even convince you that he will go to treatment but for various seemingly logical reasons, he can’t go now. If you have questions or need to speak with someone, understand that most of our employees are recovering professionals who can speak with you as someone who once abused drugs themselves.